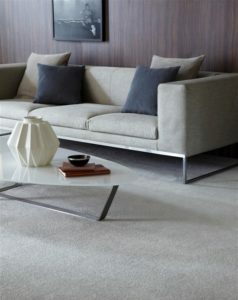 Cormar Carpets :- There is no better combination of quality, value and choice than Cormar Carpets. A comprehensive range of easy clean polypropylene carpet, wool twist carpet, textured loop carpet in plain and heather shades. Ranges are updated on a continuous basis to ensure that the colours and styles remain in tune with current home furnishing styles.